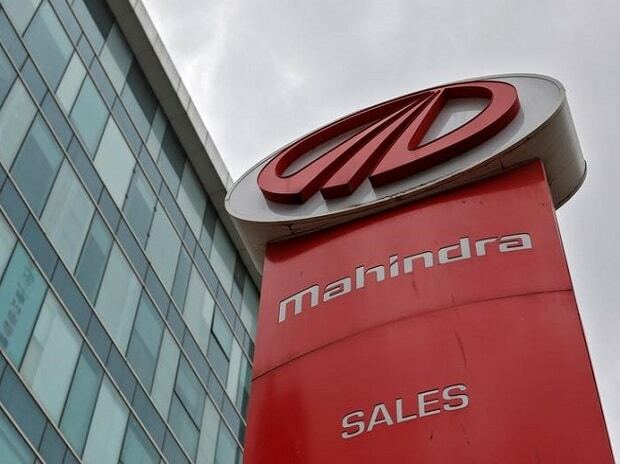 The logo of Mahindra and Mahindra is seen at a showroom in Mumbai. Photo: Reuters Mahindra & Mahindra’s (M&M’s) Rs 800-crore acquisition of Erkunt Tractor and a foundry unit (Erkunt Sanayi) in Turkey is in line with a plan to increase its global presence in farm mechanisation. This is M&M’s second acquisition in Turkey and fourth such deal globally, and will help it achieve the goal of generating half its farm segment revenue from markets abroad, currently 37 per cent. Turkey is the world’s fourth largest tractor market, with annual sales of 71,000 tractors, wherein Erkunt has a share of six per cent. The Turkish farm equipment market is pegged at $3.5 billion, compared to India’s $5 billion. The move will strengthen M&M’s hold in Turkey, where it acquired Hisarlar in January. Importantly, as analysts at Nomura say, the latest acquisitions were at reasonable valuations, given the enterprise value to sales of 0.86 times for the tractor unit and 1.04 for the foundry. The tractor unit recorded sales of $88 million and the foundry of $48 million for the year ended December 2016. While it is not known how profitable the two companies are, the tractor unit reported profit at the operating level. The Turkish tractor maker sold 4,700 units in 2016 across 23 models of 50-110 hp, while the foundry has capacity to produce casting (65,000 tonnes) and machining (32,600 tonnes). M&M could employ its expertise to make the joint operations (including Hisarlar) more profitable, with larger market share. M&M’s large presence is Turkey means the company can use it as a manufacturing base for supplying to Europe, West Asia and Africa. In addition to the inorganic initiatives, the company also made an entry into Brazil and Mexico in 2016. Its largest market outside India is the US, which brings annual revenue of $500 million. The key triggers in the near term would be the domestic outlook. Analysts at Motilal Oswal Securities believe the recovery in rural markets would improve volume revival in both core businesses. After four years, both the tractors and utility vehicle (UV) businesses would be delivering double-digit growth over FY17-20, they add. While rural recovery and strong demand is expected to boost tractor sales, new launches for UVs in the March quarter of FY18 would help improve market share in this segment. While business prospects are looking better, valuation for the stock at 11 times its core earnings per share for FY19, according to analysts, is among the cheapest in the large-cap automobile space. Given the price target of upward of Rs 1,630 for the share, investors can gain at least 25 per cent from the current Rs 1,293.